Data is gathered in the field in a computer compatible mode and then transmitted to the office computer for further processing. 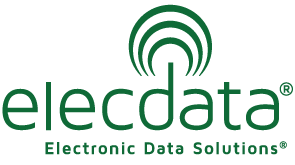 In addition, Elecdata with its in-house team of system programmers, develops custom software for hand held computers and PCs. Since 1986, Elecdata has built its reputation by supplying quality instrumentation and unparalleled customer support. We have specialized in catering to the natural resource applications including forestry and range management, fish and wildlife management, agriculture and aquaculture management and water resource management in the western United States. 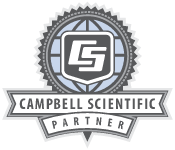 Our company philosophy is based on long-term relationships with our customers, staff and the companies we represent and partner with. You will find us very conscientious about customer support. We believe in offering technical support for the products we sell. We also offer a total solution based upon customer needs.